Create a chatbot within one day. 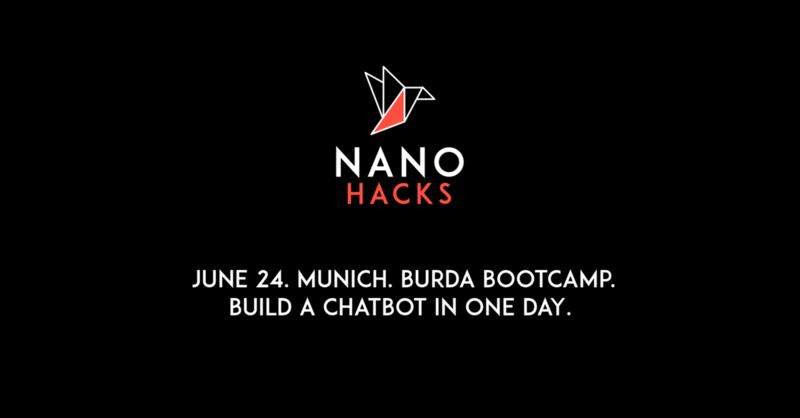 NanoHacks is the small brother of the Burda Hackday. This is a one-day hackathon with a limited number of participants.